(2009/SONY) 13 tracks plus 'Making Of' DVD (Code 0/NTSC/40 Min.) 14x15.5 cm gatefold digipac. 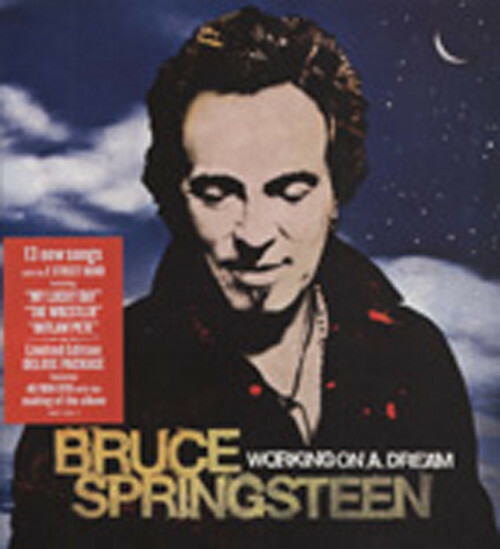 Customer evaluation for "Working On A Dream - CD&DVD Deluxe Set"